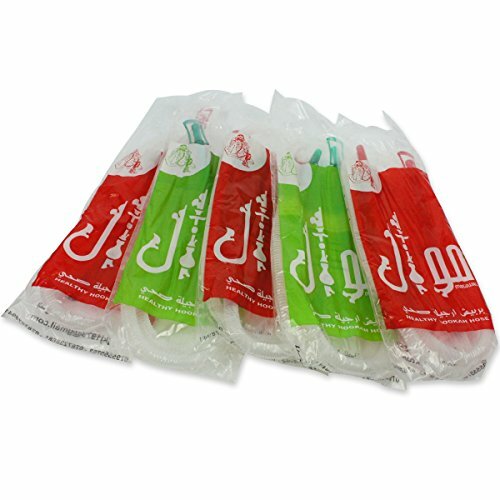 5 Lot Healthy Hose Disposable Hookah Shisha Hose Nargile Sterile Huka Pipe 60"
If you have any questions about this product by Healthy-Hose, contact us by completing and submitting the form below. If you are looking for a specif part number, please include it with your message. MYA SARAY 72" BASIC WASHABLE HOSE WITH WOODEN TIP: SUPPLIES FOR HOOKAHS - These Hookah hoses are accessory pieces for shisha pipes. These synthetic leather accessories parts come in various colors. 25 Lot Healthy Hose Disposable Hookah Shisha Hose Nargile Sterile Huka Pipe 60"